The most effective incentives combine major 'WOW' factor with exclusive elements not easily put together on one's own. A top 2018 destination that checks both boxes: Tuscany, Italy. The region's largest city, Florence, recently claimed spot #7 on U.S. News & World Report's "World's 30 Best Places to Visit in 2017-2018" list. Travelers will feel as if they've stepped into a postcard walking among the rolling hills, cypress trees and gorgeous vineyards. In today's post, we're sharing several ways to put together an irresistible Italian incentive. 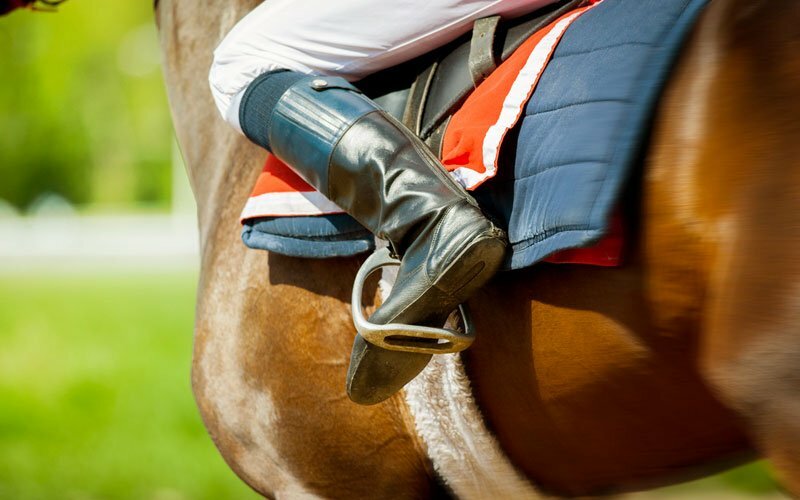 Think your VIPs would be interested in fitness and wellness activities, world-class food and wine, truffle hunting and more? When the film adaptation of Frances Mayes' Under the Tuscan Sun came out in 2003, the northwest Italy region of Tuscany became known as a place of romance, chianti wine, olives and sunshine. Travelers come to escape the hustle and bustle of Rome and Milan. Seaside and countryside, food and wine, cities and small towns - Tuscany has it all. Notable cities include Pisa, Florence, Cortona and Cinque Terra. 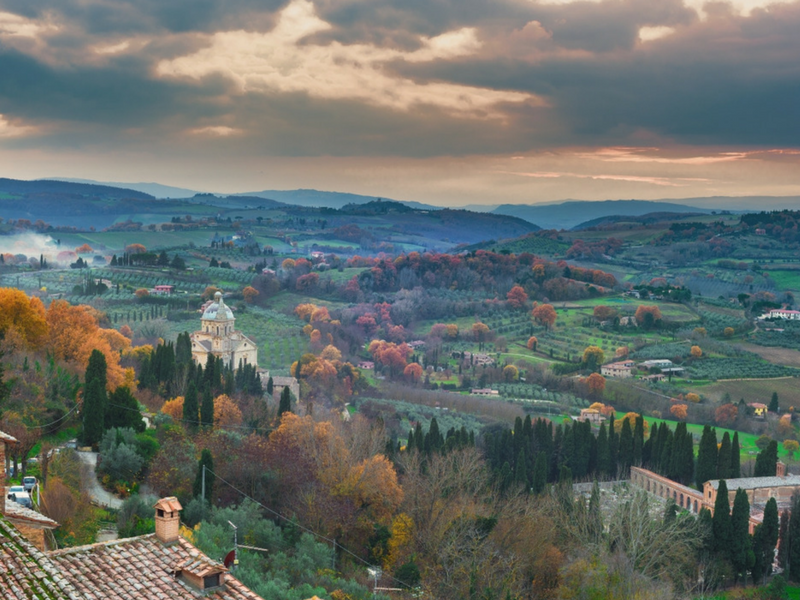 Cortona, a hilltop town, is known as the birthplace of the Italian Renaissance. See world-class museums and historic churches like the Duomo, Cortona’s Renaissance cathedral. The main piazza, Piazza della Repubblica, offers a charming ambience and stunning architecture. Cinque Terra is a 5-mile stretch of a breathtaking beautiful rocky coast at the border of Tuscany and Liguria. Walk along the winding paths overlooking enchanting beaches and bays, and admire the hundreds of miles of walls and terraces that cultivate vineyards clinging steeply to the cliffs. Wellness tourism, or travel for the purpose of promoting health and wellbeing, is skyrocketing in popularity right now. 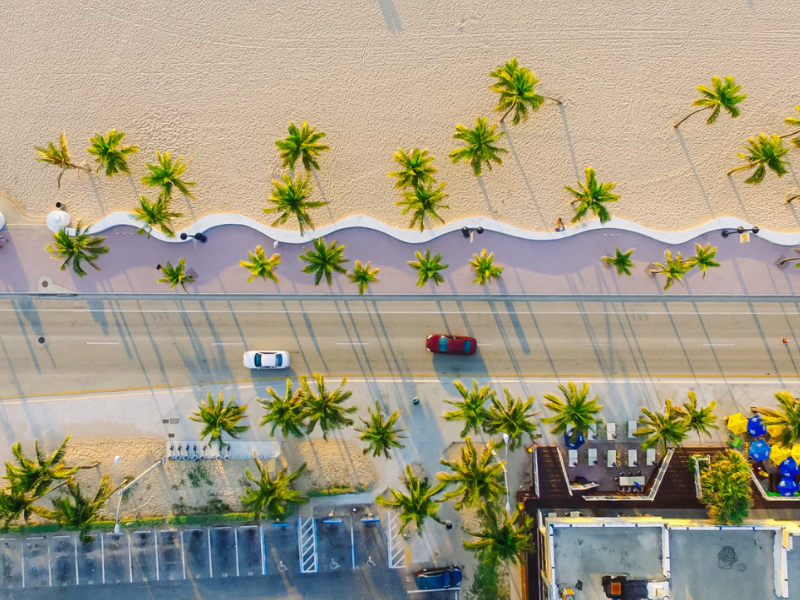 Wellness trips are not only set to rake in $680 billion this year, the sector is growing at a 50 percent faster rate than the tourism industry overall. Pedal gently along rolling hills with an experienced guide, who will tailor the excursion to your group's abilities. Enjoy the sights on a guided hike. You may work up a sweat, but there will be plenty of stops to take photos and enjoy the beautiful surroundings. Start your day with a relaxing yoga class. This is the perfect way to recenter oneself and prepare to enjoy all the region has to offer. The World Food Travel Association defines food tourism as "the pursuit and enjoyment of unique and memorable food and drink experiences, both far and near." There are few better places to do so than Tuscany, where the Garfagnana Valley is famous for its prosciutto, pork, pecorino cheese and honey. At Fattoria Colleverde, an organic and biodynamic vineyard near Pisa, beautiful vineyards and olive groves lie within a wide, south-facing valley. This natural amphitheater of terraces creates an extremely well-balanced and unique agricultural ecosystem that produces flavors that are full and rich. 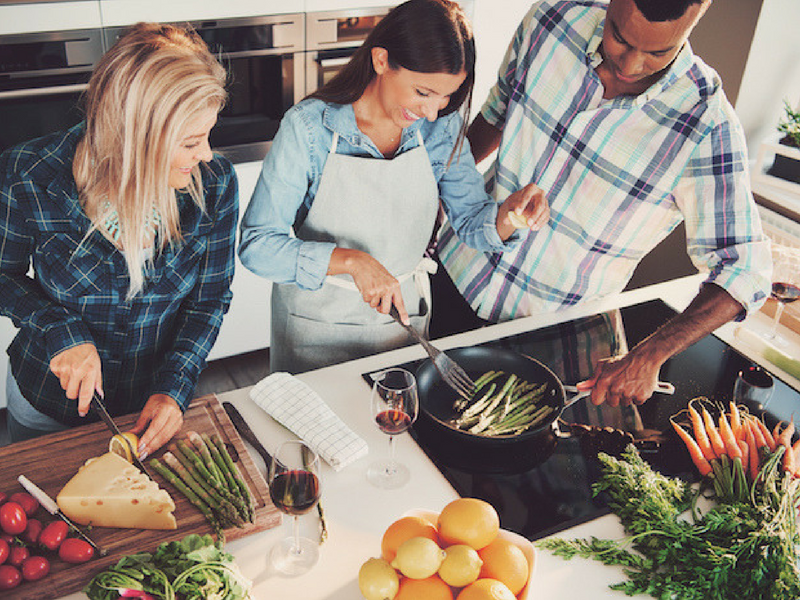 Impress foodies and 'food enthusiasts' alike with a memorable, interactive private cooking class. 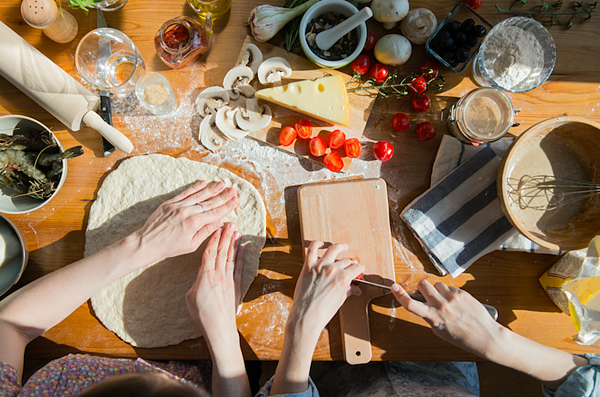 Chef Rodolfo shares the secrets of preparing a hearty Tuscan meal: everything from how to make fresh homemade pasta to the use of aromatic herbs and spices and preparing main courses using seasonal meats and vegetables. The class is followed by dinner where you’ll enjoy the fruits of your labor. For a truly unique incentive excursion, try truffle hunting. At a beautiful medieval hamlet set in the Tuscan Woods, groups of up to 4 can join expert hunters with trained dogs who will show your group how to find and dig up truffles. Afterwards, visit a small truffle museum at a local farm and learn how to use and preserve the precious produce. 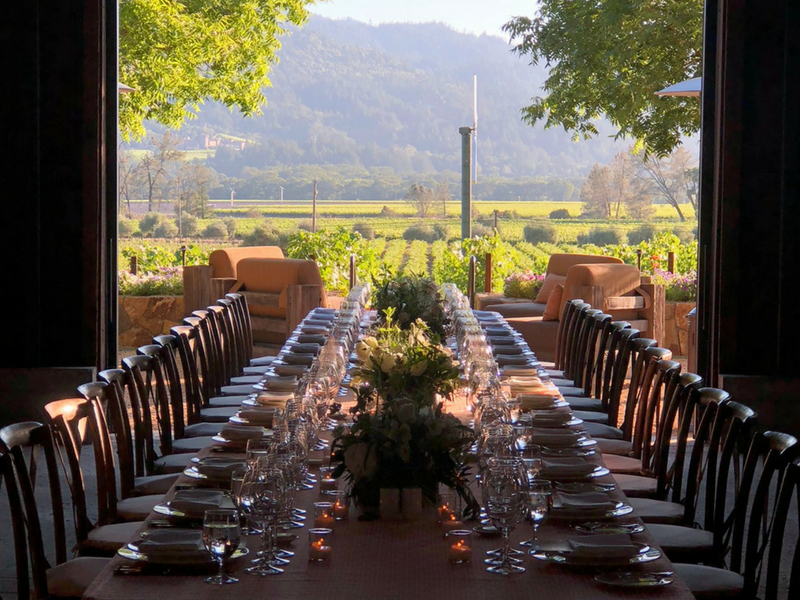 Finally, savor a marvelous 4-course lunch with local truffle-based dishes and delicious wines all prepared and served by the farmhouse owner. Plan to spend a half-day enjoying this once-in-a-lifetime adventure. Tuscany is famous for an abundance of local sangiovese grapes; these produce the world's finest Chianti, Vino Nobile di Montepulciano and Brunello di Montalcino. Boutique wineries in the countryside are surrounded by vineyards with charming, 16th-century Tuscan farmhouses. Try a wine tour through Montepulciano. Travelers will enjoy learning about, and tasting, Tuscan wines at two exclusive wineries. Roll out the red carpet for VIPs by arranging for a private driver. Great day trips include Assisi, Florence, Montalcino, Montepulciano, Perugia, Pienza, San Gimignano, Siena and more. 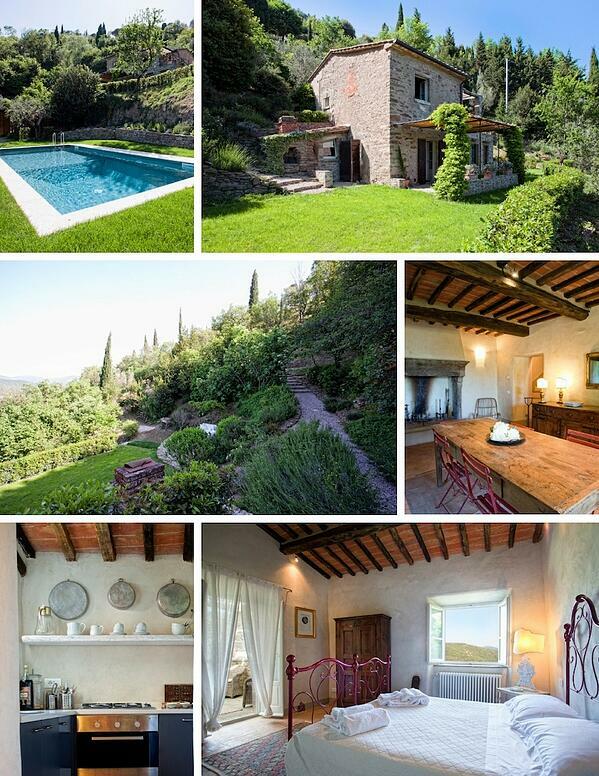 Top off an incredible incentive with lodging in private villas in the Cortona countryside. Winspire has access to charming Tuscan villas surrounded by olive groves and overlooking the peaceful valley of Valdichiana. The villas have maintained many of their authentic original features without compromising modern comfort. The outdoor terrace offers beautiful views and a perfect spot for barbecues and dining al fresco. The garden and private swimming pool allow guests to relax and unwind. Amenities include air conditioning, heating, WIFI access, satellite TV, daily maid service and a washing machine. Interested in learning more about an incentive trip to Tuscany? Looking for something closer to home? Let Winspire help coordinate a next-level incentive travel experience for your group. We have hundreds more ideas in North America and beyond. Click below to get started.